Wheelchair accessible vehicles are made by converting existing MPVs or vans. Modifications often have significant safety implications, as essential parts of the car like brakes, fuel tanks and seat belts may be moved or reconstructed. Because of this, it is really important to make sure your vehicle is up to scratch in the safety department. 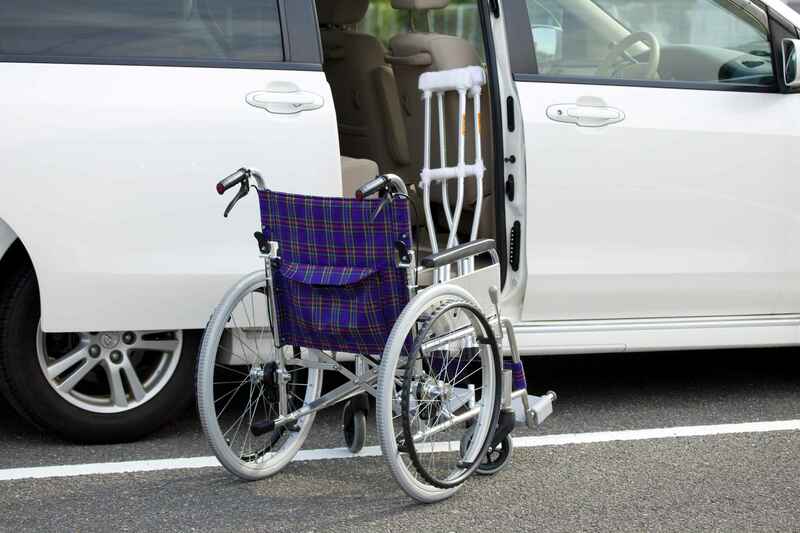 If you’re buying a new car to take wheelchair, the adaption company or mobility specialist is required to meet certain regulations to ensure the vehicle is safe for users. For more information on such regulations and standards, take a look at the RICA website. When purchasing any vehicle, new or used, it is important to ensure that you receive the correct documentation from your provider. Make sure your vehicle is registered when you buy it, as only legally compliant vehicles can be registered. All vehicles, new or used, should meet the PAS 2012 requirements as set by Wheelchair Accessible Vehicle Converters’ Association (WAVCA) and British Standards Institute (BSI). Any vehicle that has undergone modifications or adaptations must also be fully compliant with current vehicle legislation. All our vehicles are supplied with the correct documentation, including any sign-off documents showing that any in-house modifications have been completed and checked. Making sure your car is regularly maintained, as set out in the manufacturer’s handbook, is essential to making sure your vehicle is road safe. Once you’ve purchased a WAV it is your legal responsibility, as the owner, to ensure that the car meets safety standards. So, if you’re thinking about making any additional modifications the vehicle must meet legal requirements. At Mobility Nationwide, we draw on over 20 years Motor Industry experience to ensure that we provide you with a top quality vehicle. Prior to delivering your vehicle, we make sure your vehicle is completely up to scratch. This means every vehicle has a full inspection including more than 120 rigorous checks. Although they are converted, wheelchair accessible vehicles still need to meet the same legal standards as unconverted vehicles. Whether you own a vehicle or are in the market to buy one, make vehicle safety a top priority. Buy your own second-hand wheelchair accessible vehicle from Mobility Nationwide. View our online range, or contact us today!